1. 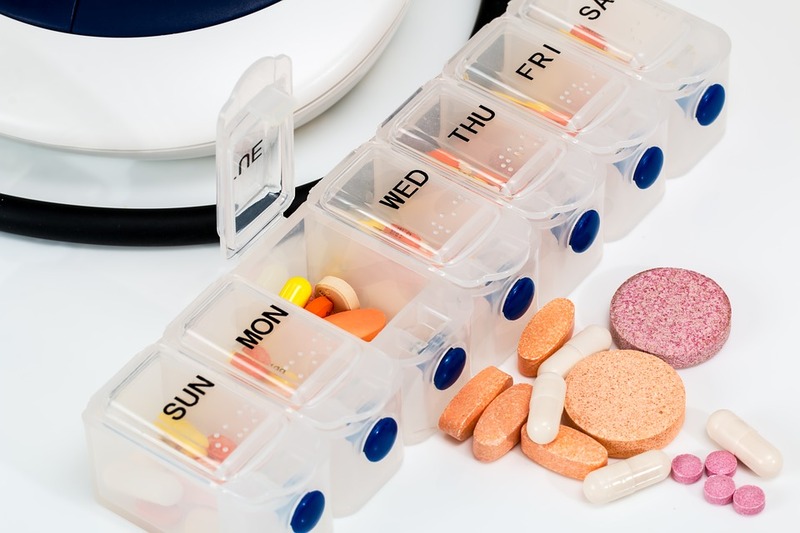 Talk to your doctor or a travel medicine specialist and discuss both the prescription and over the counter medicines that you will need to take with you; take only those for personal use. 2. Contact the embassy of the country you are visiting to ensure the medicine is legal there. 3. Carry a letter from your prescriber with your prescription medicines. The letter should include the name of the medicine, how much you are taking or sending, and state that the medicine is for your personal use. 4. All medicines should be kept in their original container displaying your name and dosage requirements and carried in hand luggage to prevent their loss. Because a prescription from your doctor here cannot be filled overseas, and familiar over the counter medicines may not be available in foreign countries, it is also important to carry an adequate supply for the entire trip plus some extra in case of travel disruption or delay. Some medications, particularly those classified as S8 medications or medications of addiction (such as medications containing Codeine 30mg or strong painkillers prescribed from a Pain Unit) even when obtained on a legal prescription in Australia, should not be transported across international boundaries unless they are accompanied by a customs clearance from the country concerned. You must apply to the appropriate Consulate or Embassy for this. Seek specialist travel health information to make sure you are properly advised, understand the rules and follow the simple steps listed above and travelling with prescription medications should be hassle-free and enjoyable. It is always better to err on the side of caution with medication and best to ask as many questions as necessary to ensure you have all the correct information to make your trip hassle-free and keep you healthy whilst away. For general travel advice when planning your trips, Contact Us.